Award winning author, editor and ghostwriter specializes in transforming your experience into words that impact and inspire the world. My skills are well-honed. Over the last twenty years, I have authored articles, inspirational stories, profiles, blogs, and award-winning essays for some of the most reputable publishers in the country, including Random House, The Huffington Post, Loyola, and Reader’s Digest. I have also published seven inspirational books which have sold well in both the secular and Christian markets. On the editorial front, I worked for Multnomah/Random House as the co-compiler and editor of their Stories for the Heart Series, a bestseller for many years, and for Guidepost Books’ on their Miracle Series. My responsibilities included recruiting, evaluating, editing and ghostwriting hundreds of manuscripts from across the country. I secured stories for the series by interviewing ordinary people about the power of family, friendship, and faith and crafting their reflections into a succinct 800-2000 word format. My themes included parenting, dealing with cancer, caring for aging parents, conquering grief and fear, raising special children, healing family hurts, and standing in solidarity with the poor. At this point in my writing journey, I am interested in aligning myself with authors who have a great story but lack the confidence to write it. As your ghostwriter, I will challenge you to unearth the jewels that are buried within your life-experience, every beautiful insight, perspective, and lesson. Together, we will polish your story and perfect it for publication. "Working with Nancy Jo means your expectations will be met or exceeded in ways you wish you had thought of before." "As former Vice President of Publishing at Augsburg Fortress Publishers, I have worked with some of the best people in the Christian publishing business. Nancy Jo Sullivan would absolutely fit in that category. I have great confidence in her and would highly recommend her work." "Nancy Jo is a master storyteller through the written word. She magically holds you captive to word upon word as you laugh, cry, think and reflect. Her writing crosses the chasm between a learned technique to a natural gift." "Nancy Jo Sullivan is one of my favorite authors. She has a gift for weaving beauty, wisdom and tenderness into every sentence she writes. Her words not only touch the heart, they linger long after the last page is turned." "Nancy Jo writes from the heart with charm and vividness. She shows how touching everyday moments can be." "Our readers have consistently loved and responded with great enthusiasm to Nancy Jo's work, which is always uplifting and inspirational." I have balanced a very successful writing career with a variety of leadership roles within the Christian church. Having worked in both Catholic and Protestant venues, I am skilled at teaching and mentoring students of all ages and backgrounds. A seasoned director of faith formation programs, I’ve written curriculum and designed retreats, workshops, and keynote addresses. I am also a regular presenter at the Coalition of Grief in the Minneapolis area, supporting the newly bereaved and drawing on my own stories of loss and healing to encourage participants. Having raised a child with Down syndrome, I welcome opportunities to work with those who are challenged by disabilities. I am currently working as a Chaplain at Allina-Regina Hospital and Senior Living in Hastings, MN. My role is to provide pastoral encouragement and support to the patients and residents. Did You Get What You Prayed For? Sometimes God's greatest gifts are unrecognized. Such was the case with Nancy Jo Sullivan, an expecting mother who received the unexpected: a Down syndrome child. Open to God's plan, and filled with love for her child, Nancy Jo came to realize that her daughter Sarah was a sacred surprise disguised as a handicapped baby. 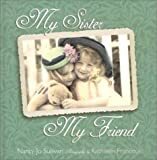 Rediscover your most tender friendship in these heartwarming stories, uplifting poems, and nostalgic hand-tinted photographs celebrating the special bond between sisters. Stories for a Teen's Heart: Book Three features this series' best stories yet reviewed by teenage readers -- over 100 selections showing teens making a difference among their friends and peers. Captivating stories on themes such as family, friends, tough times, character, and doing the right thing will encourage teens to make wise choices and put God first. Pulitzer Prize-nominated investigative journalist, bestselling coauthor/ghostwriter and former magazine editor. Author, ghostwriter, journalist and editor with over 20 years of experience in non-fiction. Sold proposals to John Wiley &amp; Rockport. 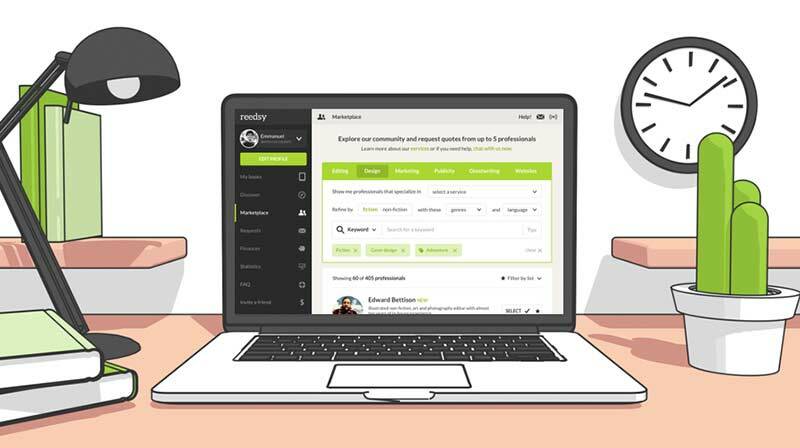 Join Reedsy to request a free quote from Nancy Jo and over 1,000 similar profiles.